Motorola’s first Android tablet, the Motorola Xoom went on sale in the US last week, and it seems that Motorola is also planning to launch a 7 inch tablet later this year. Motorola’s CEO, Sanjay Jha recently mentioned at Morgan Stanley’s Media and Telecom Conference that the company has a range of tablets in the works, one of those is a 7 inch model which will launch this year. From the looks of it Motorola are also working on other tablets as well as the 7 inch version, although it isn’t exactly clear what the exact sizes of the other tablets will be. 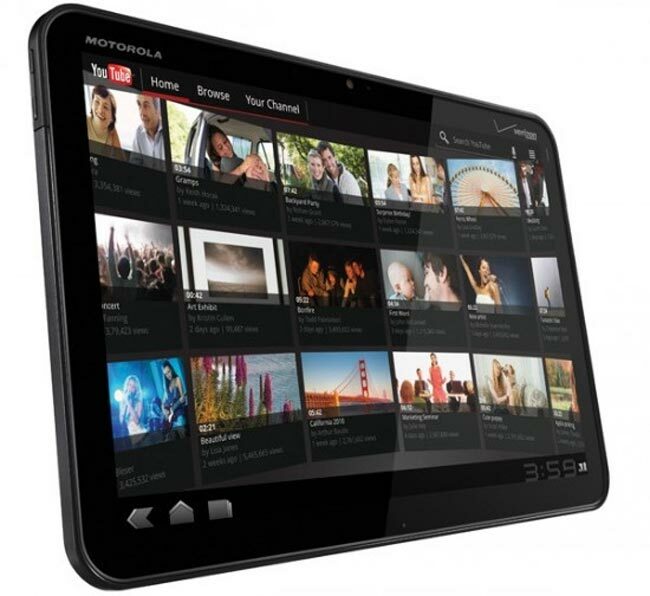 No doubt Motorola will continue to use Google’s Android Honeycomb for their tablet OS, as they haven’t mentioned any plans to release any tablets using an alternative operating system.